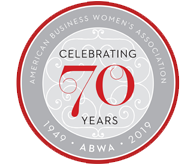 ABWA - River City Express Network offers personal and professional growth opportunities that inspire, enrich and connect businesswomen in the Richmond area. “I joined River City Express Network in search of personal development as well as a professional networking outlet. Everyone has been very warm, welcoming, supportive, and most of all...genuine, whether sharing about their professional backgrounds or personal life experiences." River City Express Network has been awarded a Best Practices award for the 2017-2018 network year. 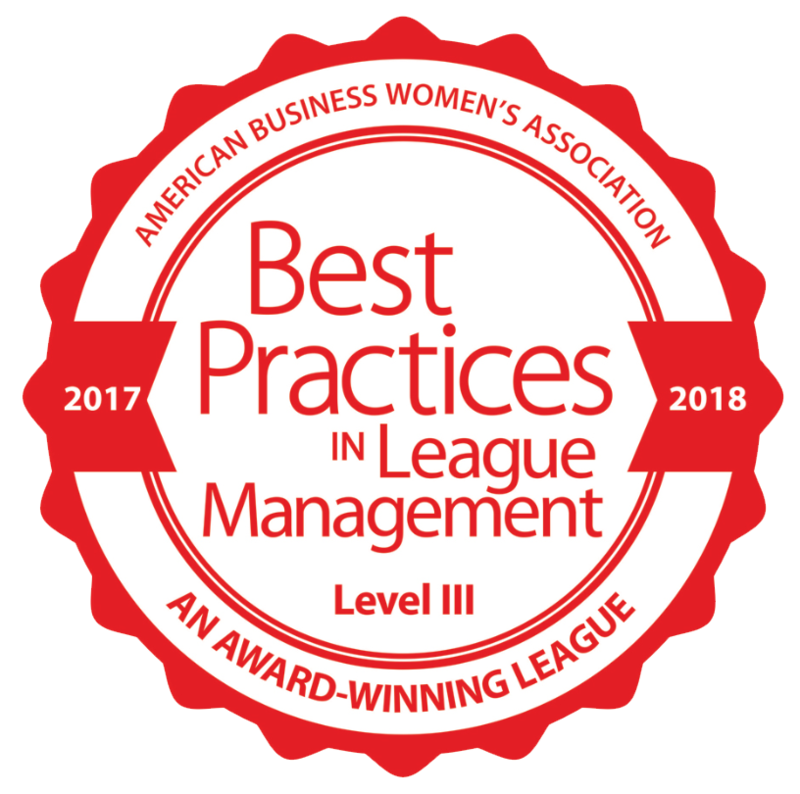 One of The American Business Women’s most prestigious awards, the Best Practices Award recognizes leagues for their achievements in cultivating a community that provides its members with opportunities to advance their personal and professional best. It represents the best of ABWA’s ideals. Meetings are held the first Wednesday of the month at the Hermitage Country Club. Networking begins at 8:00am. Cost: Member $30 ($25 in advance), Non-Member $35 ($30 in advance). Sign up to be notified of our upcoming meetings (with amazing speakers), events and networking information. Don’t miss out on any of the exciting things happening at RCEN! Become a member of River City Express Network! Our diverse membership includes smart executive officers, managers, and administrators as well as small business owners in a variety of industries. “I love being a part of River City Express Network! it is truly the highlight of my month. I get so energized to go back and implement the things I learn. River City Express Network believes that strong, smart, connected women are the most successful. We provide Richmond area business women and men a unique opportunity to enrich their lives through networking, relationship building, and professional development.